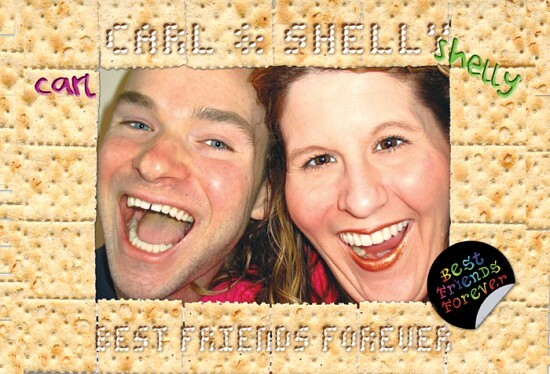 With a little help from 80s sitcoms, poetry and hot glue, Carl and Shelly bonded for life. Then, the "other woman" and ravenous roaches separated them. Will they remain Best Friends Forever? A one-act comedy about friendship, Alf and forgiveness.